As of 2018 I have over 20 years of experience as a fully qualified personal fitness trainer. In this time I’ve trained a wide variety of people with many different fitness levels. You’ll want a friendly, experienced fitness trainer who can help you to set up a program that meets your individual needs and goals. 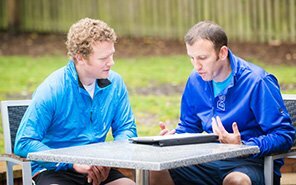 Whatever your reason for choosing a personal trainer, Rob can supply the right level of motivation, expertise and variation to achieve your goals. All programmes are tailor made to suit your goals, circumstances and fitness level. 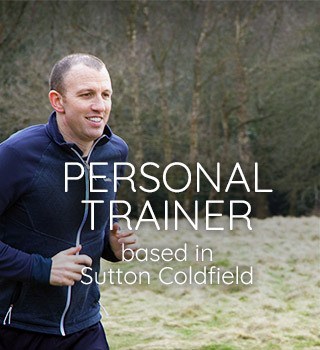 I Want a Personal Trainer covers Sutton Coldfield and surrounding areas in a location convenient to you, be it your own home or local park. Personal Training is an individual experience and what works for one person won’t necessarily get results for another. During an initial consultation I find out about you; what your goals are, what’s been stopping you from achieving them and what will help you achieve now. 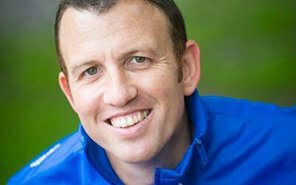 I deliver sessions in a friendly, relaxed style, giving you the encouragement to push harder to achieve more. 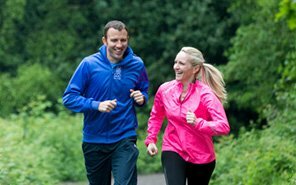 I make it easier for you – training you at or near your home, at a time that fits into your lifestyle, tailoring sessions to suit your goals whilst making them fun and motivating. Above all it’s about results, by establishing a training programme you enjoy and understanding what motivates you to push that extra bit, I put everything in place to make sure you achieve your fitness goals. If you’re wondering what personal training is all about, take a look at the What To Expect section to help you make your decision, or click on my Testimonials to see what some of my clients have to say about the fitness training service I provide.